One of the older mainstream media titles will be helping Tumblr work toward its ten billionth post, the magazine has announced. Legacy magazine Time– which has created a decent presence for itself on the web after experiencing some standard print slowdown over the past decade- is launching two new Tumblr sites as a supplement to its print and web coverage. 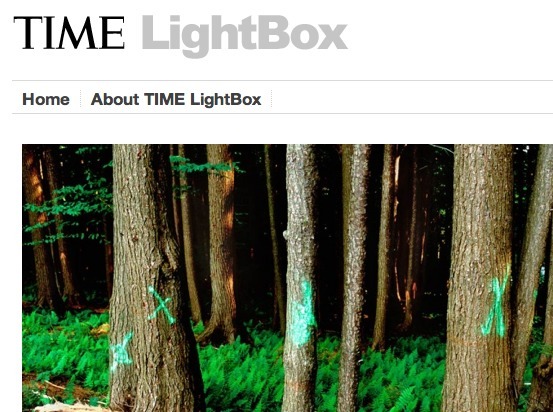 The title’s Lightbox blog now has a Tumblr to cull its top content, making good use of the platform’s excellent photo sharing options. In the memo, Frederick goes on to say the Tumblr “angle” seemingly “makes sense” for the magazine, and encourages staff to share and aggressively seek out content that fits the site’s focus.